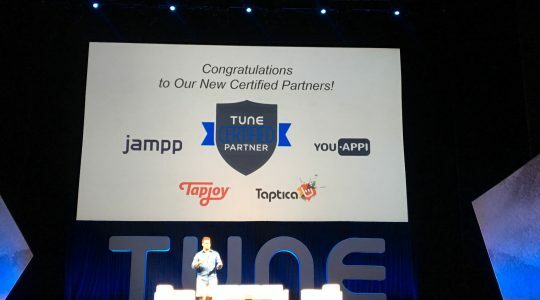 Seattle, WA., January 3, 2018 — HasOffers by TUNE, the world’s largest performance marketing platform, added more than 200 global customers throughout 2017. In addition to new customer growth, HasOffers was honored with a prestigious Industry Choice of Technology award at the 2017 International Performance Marketing Awards in London, England, capping an impressive year of new business growth. As customer wins accelerated throughout 2017, so did the number of events managed and measured by the HasOffers platform. New wins coupled with existing customer expansion boosted monthly events tracked on the platform by 15B in Q3 alone, pushing the number of events HasOffers measures monthly up 50 percent to 45B. In Q3 alone, brands such as Smash Loud, C2 CPA Network, Jump 450 and DGMAX Interactive selected HasOffers after trying a competing solution. New customer survey data from HasOffers shows that developers spend on average 48 hours per week fixing existing in-house solutions to ensure functionality and up-time. 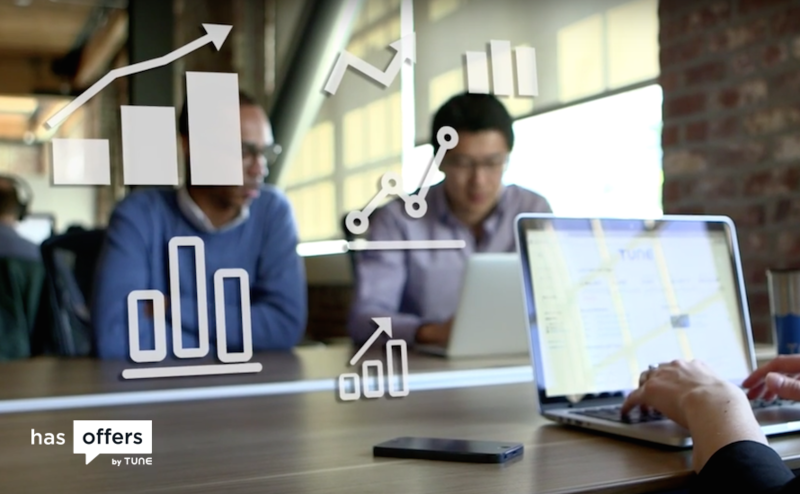 By choosing HasOffers, performance marketers are able to accurately measure and optimize their highest-value channels while minimizing risk and compliance issues. 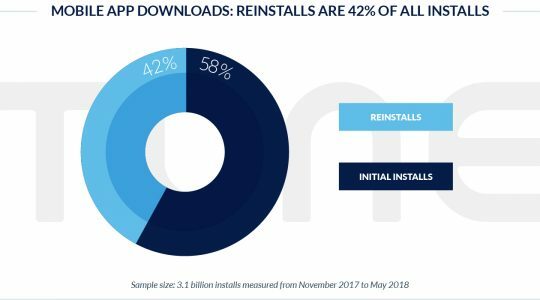 Survey data also highlights that with HasOffers, developers are able to spend 57% more time building new product features for current and future customers. Globale Media, a mobile advertising company dedicated to helping advertisers increase user acquisition and drive brand awareness across multiple industries, relies on HasOffers to increase revenues and build new optimization modules in conjunction with the HasOffers technical team. To learn more about HasOffers by TUNE, visit hasoffers.com. 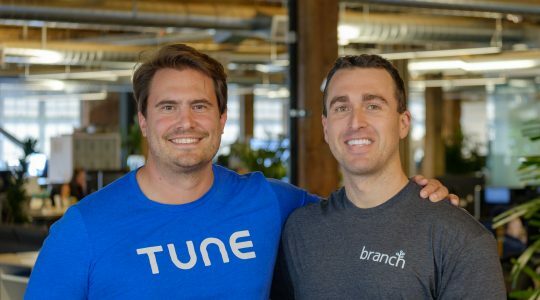 To learn more about TUNE and how our products can help you grow your business by dialing-up mobile marketing efforts, please visit www.tune.com.